You’ve shared your students work, now it’s time to share what you’ve been creating. 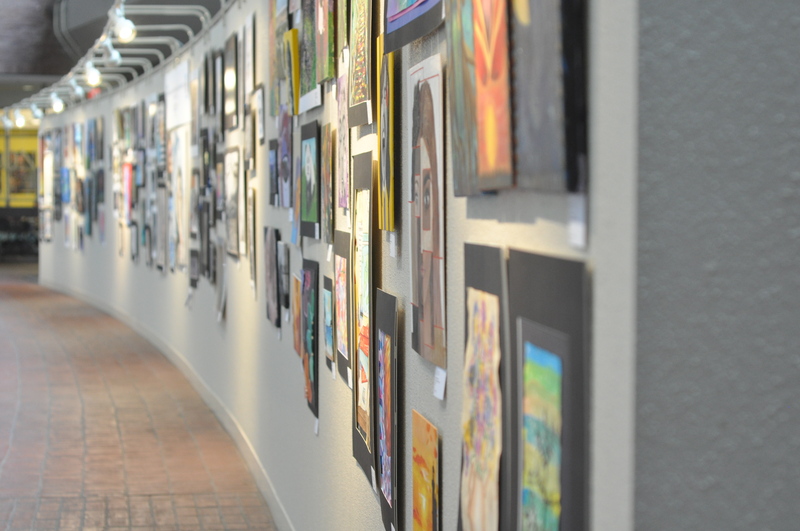 Active and retired art educators working in Massachusetts are invited to submit their 2D and 3D artwork for the annual summer juried exhibit “Art Educators of Massachusetts.” This exhibit opportunity is free to MAEA members. 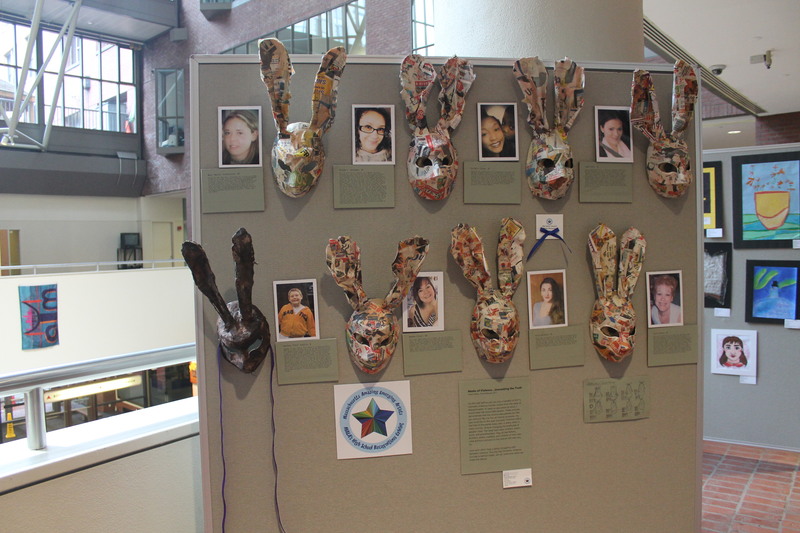 The jury for the exhibit will be art educators who are members of the Massachusetts Art Education Association Board. Closing Reception: Friday September 15, 2017 from 4:00 p.m. – 6:00 p.m.
News Release from Arts|Learning: Major Advances for Massachusetts Arts Education! BOSTON, March 29, 2017-The Arts for All Coalition today praised the state’s Board of Elementary and Secondary Education (DESE) for adopting new guidelines that will prioritize arts education for students across the Commonwealth. The new guidelines were written in response to a new federal law, the Every Student Succeeds Act (ESSA), which emphasizes every student’s access to a well-rounded education, including the arts. Under the new DESE plan, every school district will report arts education access and participation data on their school and district “report cards.” This will give transparency to parents, students, and communities as to the status of arts education in every community in Massachusetts. State education leaders have also committed to revising the Arts Curriculum Framework, which was last amended in 1999. Curriculum frameworks are the guides districts and schools use to develop local curricula and to determine a quality education in each subject area. Passed by Congress in late 2015 with overwhelming bipartisan support, ESSA includes instruction in the arts in the federal definition of a “well-rounded education.” In preparation for implementation of ESSA for the 2017-18 academic year, each state must revise its accountability plan for school districts to reflect this new definition. In addition to test scores, accountability standards must include other indicators of school quality, such as measures of participation in arts instruction. DESE officials spent 10 months researching district needs for the new guidelines and meeting with key stakeholders. The Arts for All Coalition, which consists of MASSCreative, Arts|Learning, Edvestors, Boston Public Schools, the Massachusetts Cultural Council, Young Audiences of Massachusetts, MassINC, and Project LEARN-Lowell, engaged in the process providing research and public input on the importance of arts education in a well-rounded education. One of the state’s educational challenges identified during this process was that six percent of elementary students (over 35,000 students!) and 50 percent of high school students do not have the opportunity to engage in quality arts instruction. Don’t miss the opportunity that a statewide exhibit offers! 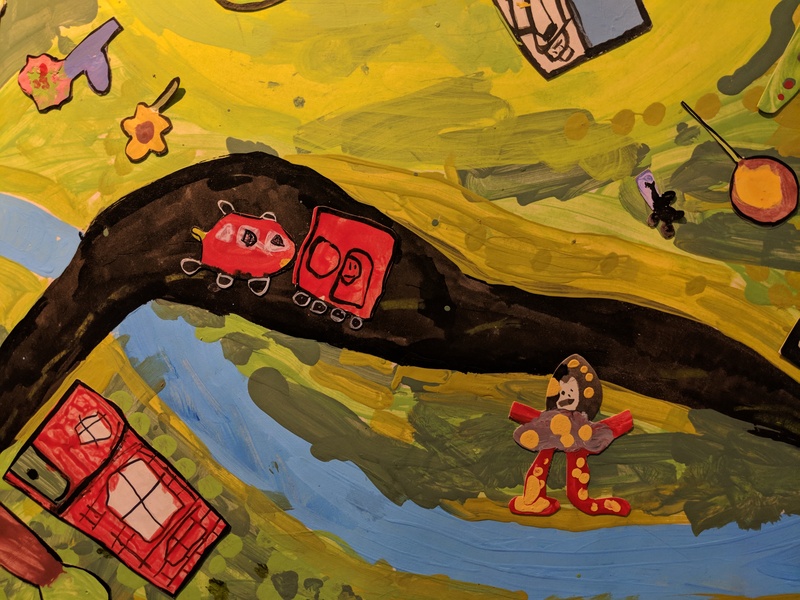 In 2016 MAEA’s Statewide Exhibit featured close to 900 works representing approximately eighty communities and was viewed by thousands of people! Make sure your school is represented in 2017! Drop-off sites for artwork will be available across the state. The 2017 SISAL member schools’ art exhibit will be held at The Carroll School in Lincoln in May 2017. The exhibition will be up and open to the public May 1 – May 5, 2017 from 8:00 a.m. – 5:00 p.m. Awards and take down will be on Sunday, May 7 from 2:00 – 4:00 p.m.
Downloads including submission instructions, inventory form, and entry form are in a zip file – click here. Open positions: NAHS, Higher Education, Pre-service, Exhibitions Committee Chair, Secretary. Description of all positions are in the bylaws. The Massachusetts Art Education Association and CVPA at UMass Dartmouth are proud to announce that Art All-State Massachusetts will celebrate its 30th year in 2017. The application portal is now open – go to the Art All-State page for complete information – click here. Each school and/or program may nominate two high school juniors. 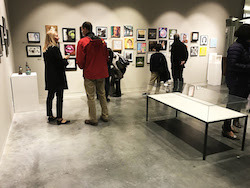 Lesley University’s College of Art and Design is currently hosting an exhibition of artwork by students who attend schools associated with AANEPS. 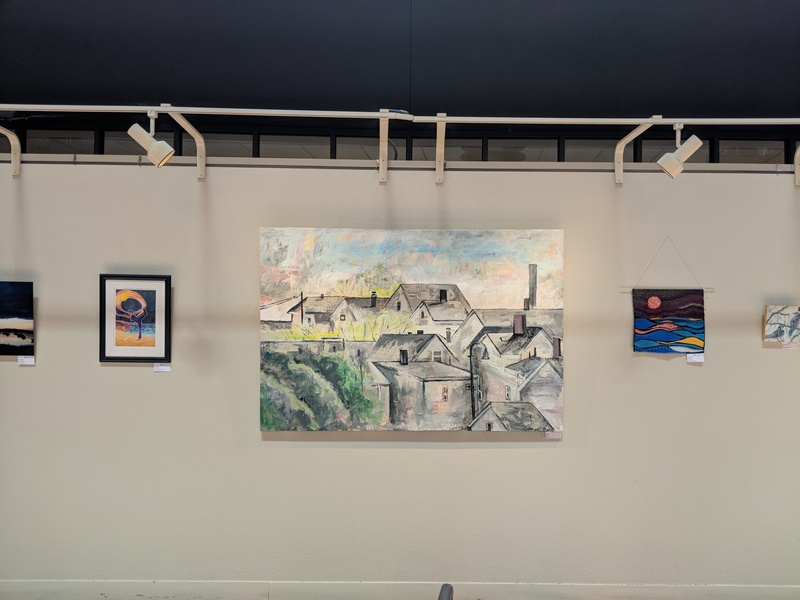 The exhibition includes work by roughly 120 students from thirteen different preparatory schools — including St. Marks, Thayer Academic, BB&N, Milton Academy, Winsor School, etc. For this project, the students were asked to produce work that explored the concept of “identity.” Needless to say, the results are both interesting and compelling! The 2016 MAEA Conference took place on November 12 and 13 in Cambridge, MA hosted by Lesley University. Click here for the conference page. I hope you are looking forward to the first weekend in December. The invitation linked below has all the details of this year’s ISAIA conference. This is going out exactly one month from the deadline, but please do not hesitate to send your confirmation in early. A glimpse of what is in store can be seen on the conference website – click here – but again the included invite/letter speaks to occasion directly. 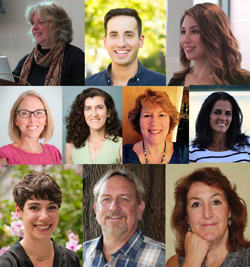 MAEA is pleased to announce the recipients of the 2017 Massachusetts Art Educators of the Year. 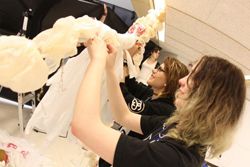 The Massachusetts Art Education Association will present the awards at MAEA’s Annual Conference at Lesley University, Cambridge, MA. Click here for the list of award recipients on the awards page.